I currently live here in Celina with my wife Kelcie, son Carter, daughter Quinn and our dog Votto. Originally I am from St. Henry, OH where my parents Reed and Lisa still reside. I am one of four children, an older sister Lanee, younger sister Ally and younger brother Ryan. 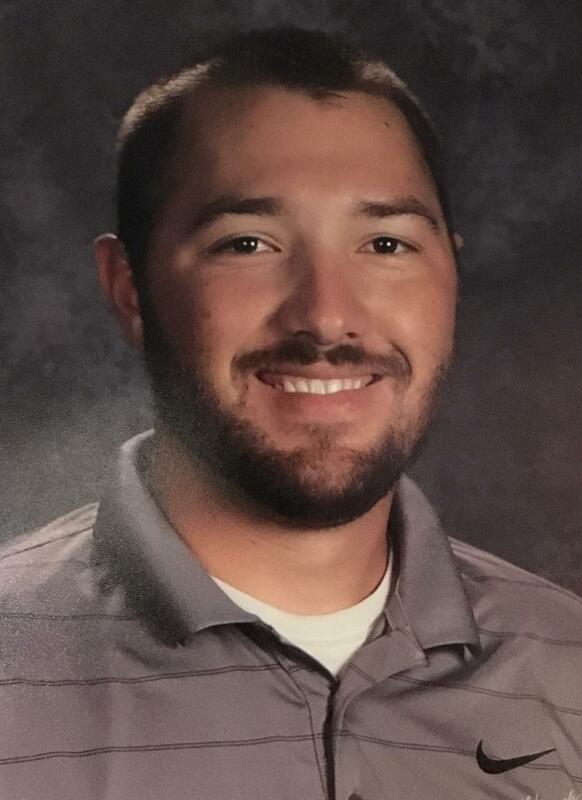 I began my teaching career at Spencerville High School where I taught Industrial Technology for one year before moving to Celina High School where I was the Technology Education Teacher for four years while also being the varsity baseball coach. Currently I hold the title of Dean of Students at Celina Middle School as well as continuing on as the varsity baseball coach. I enjoy watching/playing/coaching all sports as well as working on various woodworking and carpentry projects as a hobby.